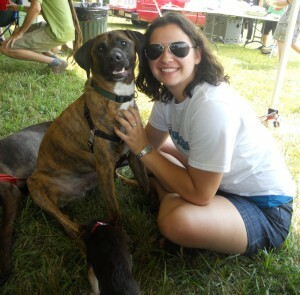 Following are some words by Lara Tal, Virginia Tech grad, on her new business, Pupcakes,and some thoughts on the stresses and excitements of working for one’s self and one’s passions. 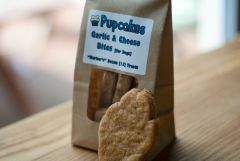 Pupcakes is an online store selling tasty treats for dogs and cats (I particularly like the cat part) alike! It is always important to remember that while we feminists strive for equality among men and women and people of various ethnic backgrounds and life styles, we also fight for the good care of animals ensuring that they, too, are healthy and safe from maltreatment. bake, and I knew I loved dogs, and the two just seemed to fit. The fact that I definitely don’t need to be eating everything I bake helped, too! The whole process was overall a lot more complicated than I expected it to be. The reason I decided to do an online business was because I thought it would be easier than a real bakery. Well, it obviously was, but it was still more than I expected. It took a ton of research to find out what forms I had to fill out; different permits, tax forms… tons of stuff. But even though the process was long and drawn out, it was definitely a learning experience. I have a Blog post about it here! My website is www.pupcak.es, and you can email me at treats@pupcak.es. This entry was posted on December 30, 2012 by sheilamcmullin in 1st Appeared on So to Speak blog.